Are you ready for your interview? Are you sure? In my role as VP of Global Talent Acquisition at Amazon, I spent time training our interviewers to be great interviewers. In addition to teaching them the S-T-A-R behavioral interviewing approach, I taught techniques for breaking through the veneer of well-practiced candidates. 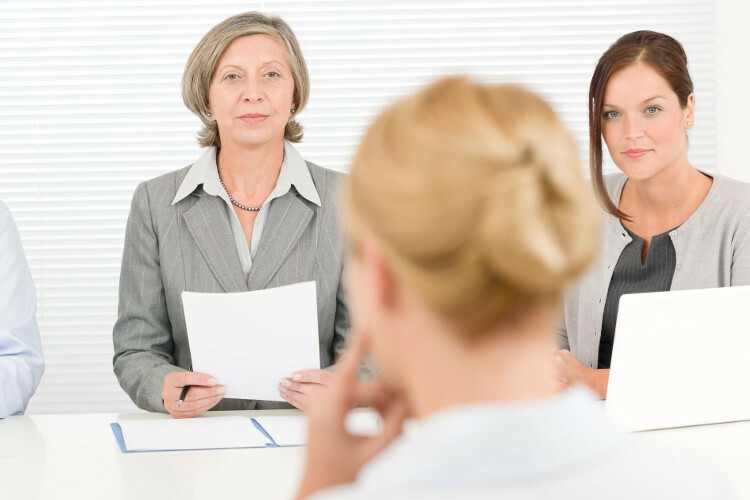 One of those techniques was how to use a difficult or even unanswerable interview question to get a candidate to go off script and give an unpracticed answer. And suddenly, the practiced candidate pauses. Silence. Another difficult question was what I called the “second and third technique” which meant to keep probing further by bounding with a second and third example, etc. To illustrate this, if the candidate quickly answers the above question, moving on to: “Tell me about the second most creative thing you’ve done in the past week…” will make answering progressively more difficult. These questions are designed to break through the veneer to get to the very heart and soul of the person, rather than the practiced interview response. To find of who the candidate really is apart from their practiced set of responses. A good interviewer knows how to get the candidate to let down their guard and just be themselves. So what do you do if you are asked a question to which you don’t know the answer? First of all, know that it isn’t the end of the interview. Unless it’s a Google interviewer asking you about algorithms. Then you’re probably in trouble. But in most cases, you will simply need a strategy to work through to an eventual answer. Second, take time to formulate your response. The worst thing you can do is try to simply wing it and/or fake your way to an answer (or, more likely, a non-answer). Initial silence is OK, it just means you are thinking about your answer. If you need time, ask the interviewer. I trained interviewers to be comfortable with silence and asked them to actually embrace the silence. They were not to bail out the candidate, but rather to give them time to answer. After all, this is likely the first time you have ever been asked this question. Thinking is a good thing. Third, it’s OK to ask either clarifying questions or probing questions. If you need more information, ask for it. If you need to better understand, ask for more details. Fourth, as you begin to attempt to answer the question, do your thinking out loud. If it helps you to write it out, ask if you can write on your notepad (you brought your portfolio with you, right?) or write on the whiteboard in the room, if there is one. This gives the interviewer the opportunity to step in and offer a potential correction in direction, if needed. Work out the logic as you go along to show the interviewer how you are thinking about the question and possible solutions. In the end, it may not be the answer, but how you approached the problem that counts. Finally, if you have taken the time and are still failing to come up with the requested answer, ask if you can have it as a takeaway question to further research after the interview and get back to him/her. If you are given the OK, make sure you deliver the best research you have done in your life to date. If the answer is no, that will be the point at which the interviewer will know it is time to move on to the next question. A difficult or even unanswerable question doesn’t necessarily mean you’ve failed. Worst case, you will likely never fail to answer that question again in the future.